We're thrilled to announce a new launch and concept - bringing greenlight for girls workshops and fun science learning to museums around the world! 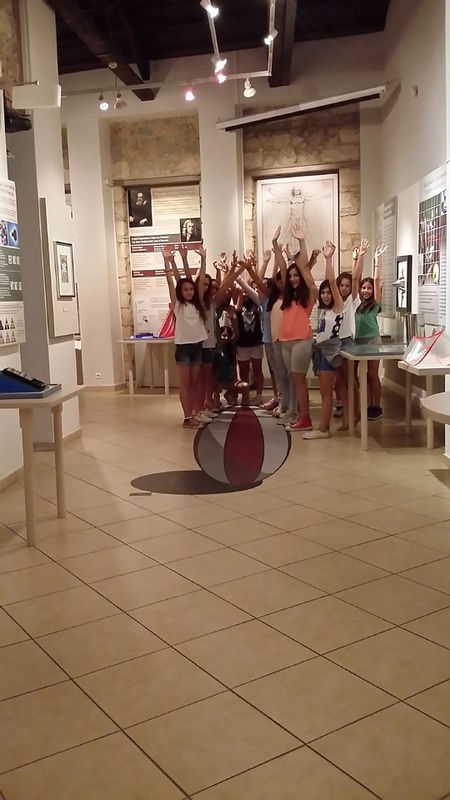 Our first stop... the beautiful premises of Herakleidon Museum in Greece! The idea is simple - providing a space where girls (and boys) can continue their education outside of the classroom and giving an opportunity for hands-on learning in Science, Technology, Engineering and Mathematics we normally offer at our big g4g events and doing this all year long! Learning about light, PPythagorean, movement of the universe and more!